It is the wonderful season of the 30 Days of Christmas for Technique Junkies! 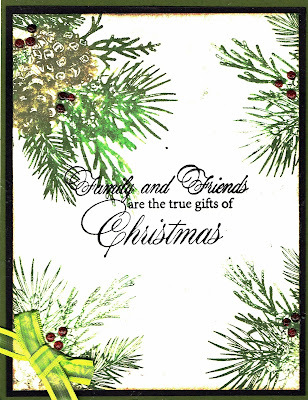 And there is 20% off of all Christmas stamps during this period. This was a very simple card. I cut three banners from background paper and punch a notch in each. The banners were layered on white card stock which was layered on the red base card. Then a verse from Technique Junkies Gifts of Christmas was stamped of a panel going the width of the of the top white layer. 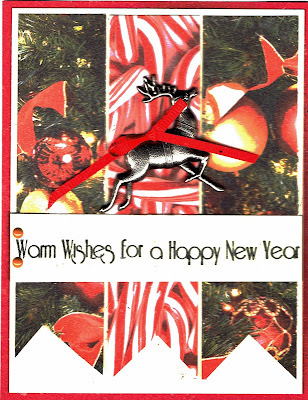 A metal deer with a ribbon is the embellishment. Please use TJ10Judy in the discount code box when you check out to gain a 10% discount on your order. I used two Technique Junkie stamps for this card. I used Pine Spray and Gifts of Christmas. 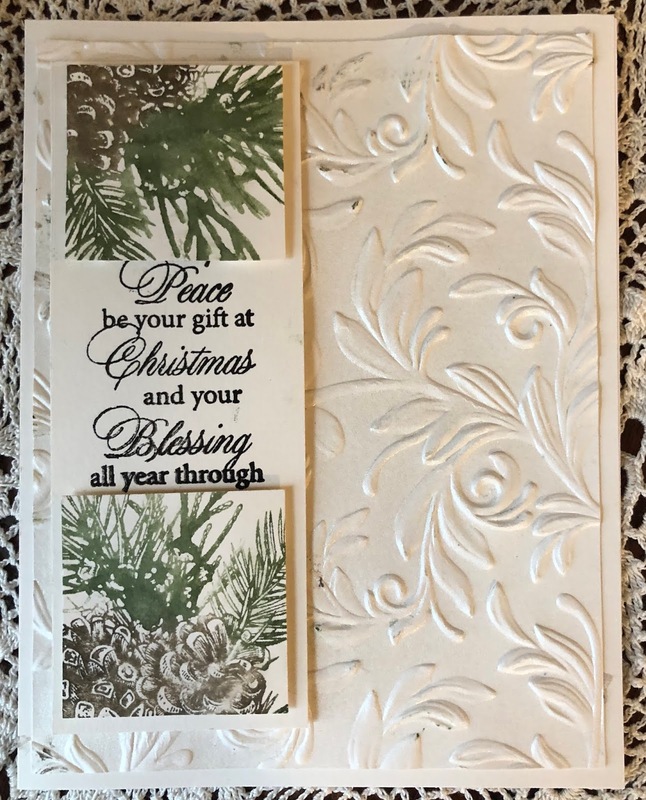 I used an deeply grooved embossing folder. I spray ed in with Dazzle Shimmering Bliss Sprays. Such a beautiful shimmer this gives! The pine spray was inked and lightly misted with water to give a watercolor look. After completely dried, a square was punch out. 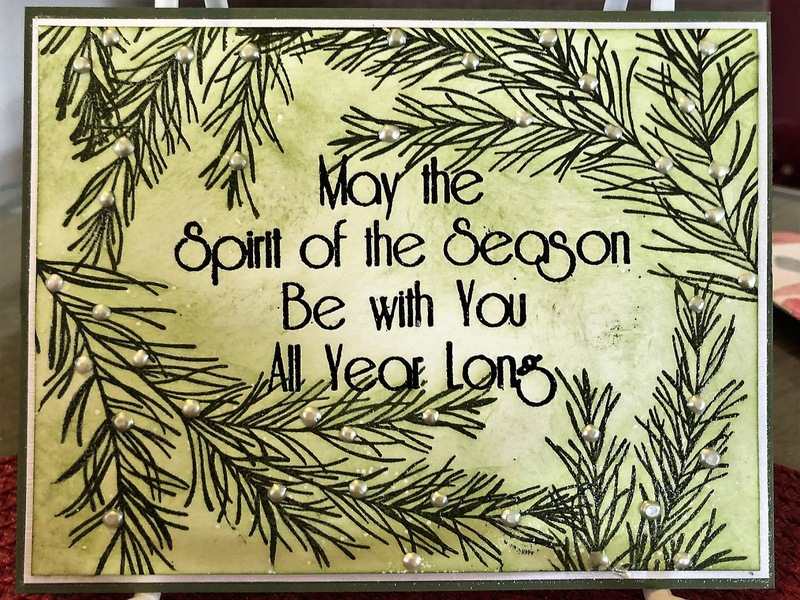 The verse was stamped in the center of a panel and the pine spray squares were added. This mde an elegant Christmas card with not much work! Please remember to use the discount code TJ10Judy to get a 10% discount on your order. 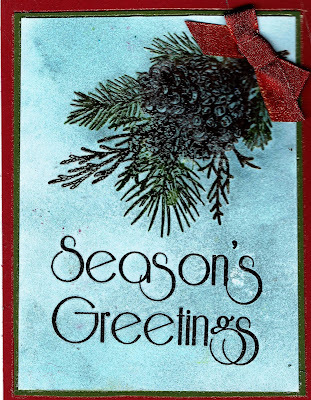 I used the Misty to stamp this lovely Technique Junkies Pine Spray and a greeting from the stamp set Seasons Greeting. I used markers to color the pine spay, and Ocean Depth Simmering Bliss spray for the sky. The greeting was heat embossed with detail black embossing powder. Please use the discount code TJ10Judy and save 10% off of your total order! Have a tremendous day, and I hope you are able to create some "inky time" for your self! 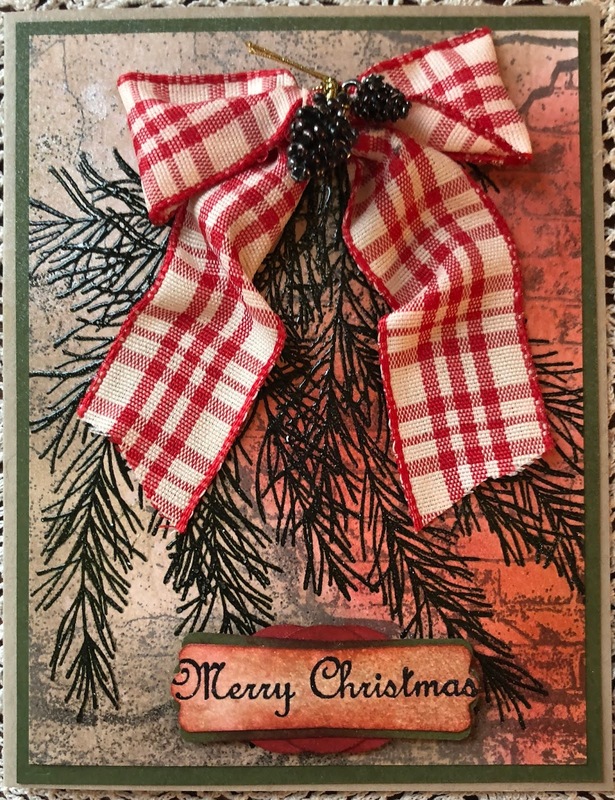 I used 3 Technique Junkies Stamps for this card: Old Wall, Seasons Greetings, and Merry Christmas 2. First I stamped the Old Wall stamp on white card stock. I added color to the bricks in this order - coral, rust, and then a deep red. I used a beigy-green ink and burnished the entire card. I added more ink to the dotted areas on the wall to give depth. I burnished the same ink over the bricks to age them a bit.The pine spray for the "door" in my imagination was stamped using a stamp positioner like the MISTI. I placed the old wall panel in the MISTI and laid the pine bough down in the center of the panel. I inked the stamp with a dark meadow green and stamped it on the wall panel. I repeated applying ink and stamped it again to be sure no areas were missed. I cleaned that stamp and applied Versamark twice, and then covered it with clear embossing powder and heat set it. I repeated the above process four times, each time moving the pine bough to the right or left to create a full spray for the "door." This panel was attached to the green layer and then to the base card. I tied the ribbon bow and attached two metal pine cones with gold elastic cording to the bow. After the saying was stamped it was punched out and then layer with green and 3 small circles behind the saying. The grouping was attached with pop up foam adhesive. After all was assembled I gave the entire card a quick spray all over with Dazzle Shimmering Bliss spray. Please remember to use the discount code TJ10Judy when you order to get a ten percent discount off of your total order. 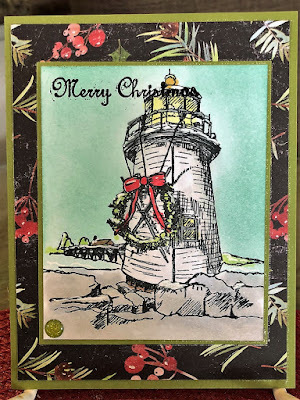 A Vellum Christmas - Day 6 of 30 Days of Christmas! On this 6th Day of Christmas I used the Technique Junkies Framed Poinsettia and a part of a stamp from Gifts of Christmas. The poinsettia was painted with Dragons Blood Shimmering Bliss. I added some gold glitter glue for the stamens in the center. Please remember to use TJ10Judy to receive a 10% discount when you use that code in when you check out. I hope your day is going great and that you have a chance to get inky!! I saw the email on Tuesday morning from The Card Concept for their 100th Challenge. I immediately had an idea of what to do for a card for this challenge. I used the theme of pink and white pumpkins with touches of gold. 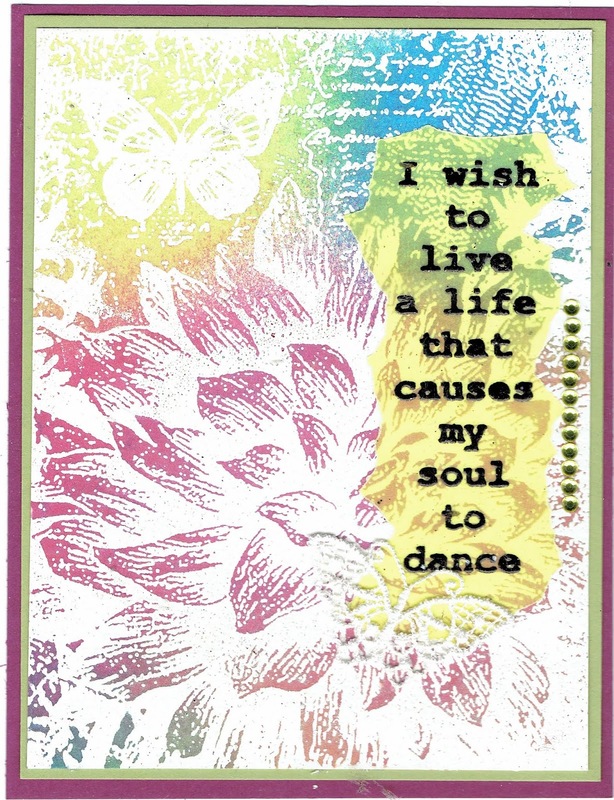 There is a lot of sparkle and shimmer all over this card. The Nuvo Mousse gives a delightful sheen. I used Technique Junkies Shimmering Bliss - Ocean Blue and Dazzle. I used Nuvo Glitter Gloss Aqua Pens and painted over each pumpkin. I used A Colorful Life Stencils - Pumpkins and Grunge Dots. I sprayed Shimmering Bliss Topper Dazzle over all of the card. 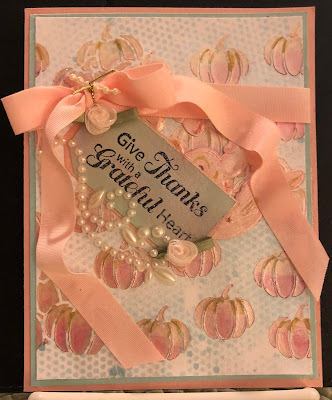 I added a tag with a phrase from Technique Junkies Stamps Thanksgiving Blessings. An embossed die cut of a fancy swirl, with roses, and pearls add to the elegance of the card. I used some tiny glue dots to give the ribbon the dimension it has. Don't forget you can use the code TJ10Judy and get 10% off of your entire order. And while this is not a Christmas card, all Christmas stamps have a 20% discount through the 30 Days of Christmas which ends at midnight EST on November 13! Have a wonderful and creative day! Please get inky!! 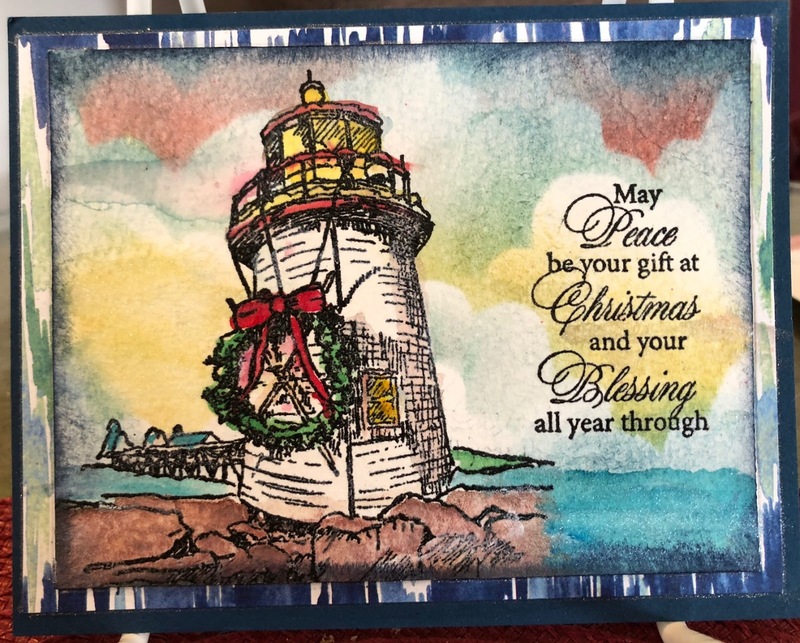 A Lighthouse Christmas - Day 3 of 30 Days of Christmas! 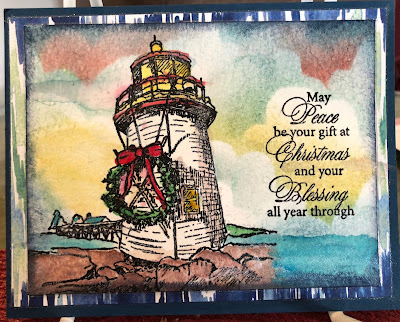 This beautiful lighthouse is called Brant Point Lighthouse - a Technique Junkies stamp. It is colored in with Copic Markers. And I framed it with some designer background paper. 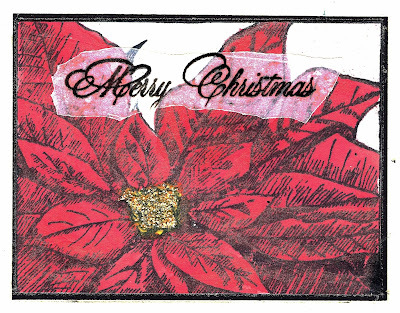 The Merry Christmas 2 stamp can be found here. You can gain a 10 % discount off of your total order by using the discount code TJ10Judy. Welcome to the first day of the Technique Junkies 30 Days of Christmas from October 15 to November 13!! 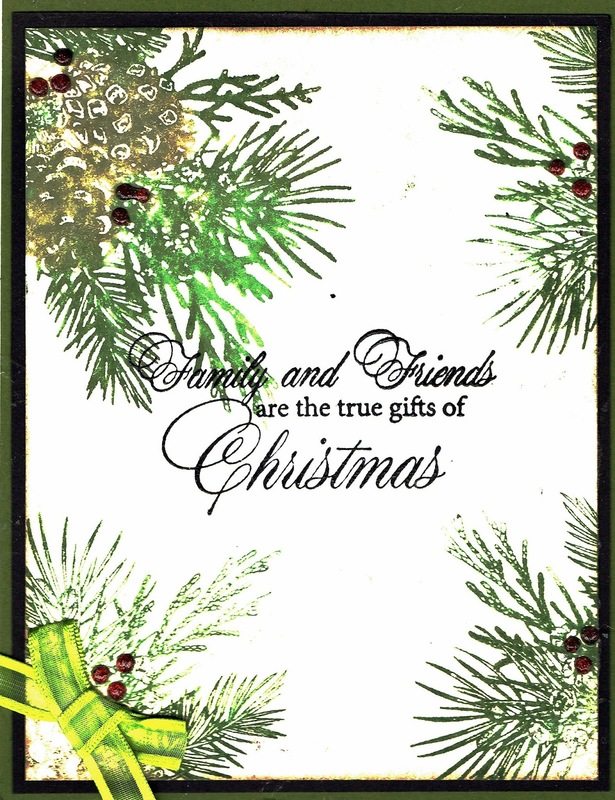 And there is 20% off of all Christmas stamps during this period. I used Technique Junkies Framed Poinsettia and A Very Merry Christmas to create this card. The poinsettia was painted with Shimmering Bliss sprays. And I burnished the green at the top of the flower with a sponge. Please remember you can get a 10% discount on your order by using TJ10Judy discount code when you check out. 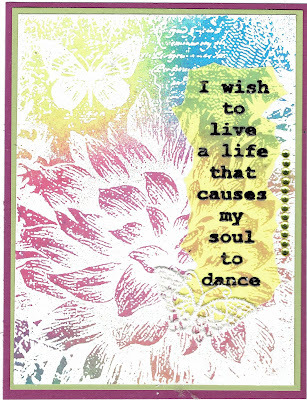 This card was made with TJ Peony Collage and TJ Soul To Dance. 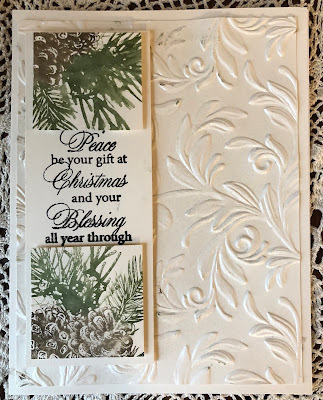 I used white pigment ink and white embossing powder. I heat set set the powder. After it had cooled a bit, I used three colors of TJ Shimmering Bliss sprays to add color. I let it soak in fora few seconds. I used a paper towel to absorb the extra. The verse was heat embossed with derail black embossing powder on yellow vellum. I tore the edges and used my smallest Xyron machine for the adhesive. The embellishments include a sticker butterfly and some yellow rhinestones. 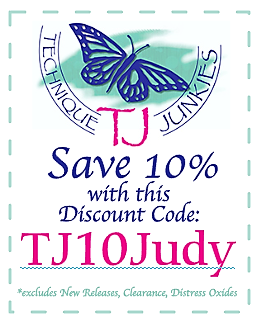 Be sure to use the code TJ10Judy to get another 10% off your total order! I love these TJ Hat Ladies. Sometimes I use them with the verse that is part of the stamp and sometimes, like on this card, I only use the ladies themselves. I stamped them on white Neenah card stock, and ten stamped them again on background paper and card stock so I could "paper piece" their clothing. Their faces are colored in with Copic markers and the sky is sponged on. 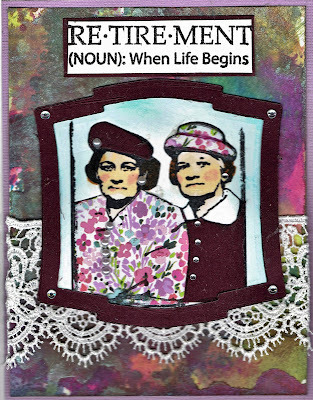 The Hat Ladies stamp is perfect for ATCs! I paired the TJ Retirement stamp as the perfect saying for the front of this card. The background for the card is created with Antique Glimmers Updated using Technique Junkies Shimmering Bliss. I used a variety of colors. See my blog post on August 26 for a good explanation of this technique. Lace, pearls, and rhinestones finish off this card! Don't forget to use the code TJ10Judy to save yourself 10% when you check out! This is a wonderful special! Pat Huntoon is running a special in honor of World Card Making Day which was Saturday October 6.
. It is October 8 and it is the last day to get 15% off of the Technique Junkies October Release. This lovely card was made with the new Seasons Greetings stamp set. I added pearls to the pine boughs randomly. The green background was sponged on. And you can use the code TJ10Judy to get 10% off of things not on sale. 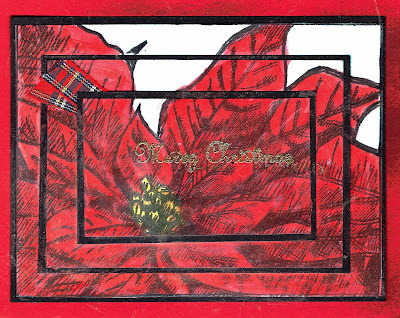 My card above uses Technique Junkies Seasons Greetings stamp set. I colored the holly and berries with Twinkling H2Os. After dry, I fussy cut them out and layered them on the top of a piece of brown card stock run through a wood grained embossing folder. 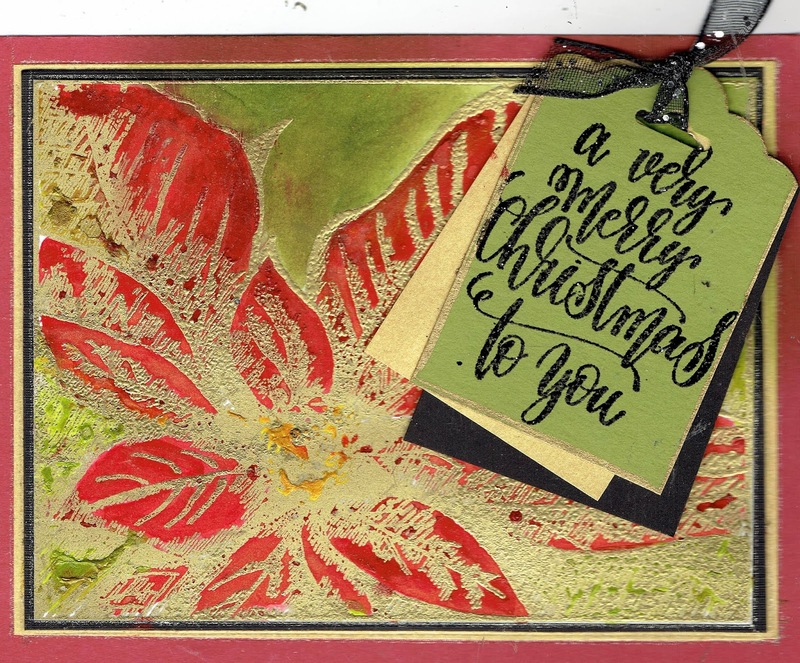 I sponged color on the card stock to give it additional dimension. A ribbon bow and some bling finish the card. Orders of $100.00 or more will earn you $20.00 off using the Code TAKE20. Don't forget all of the Technique Junkies October Release stamps are on sale for 15% off through October 8! Then everything else can use my discount code of 10% with the special code of TJ10Judy! 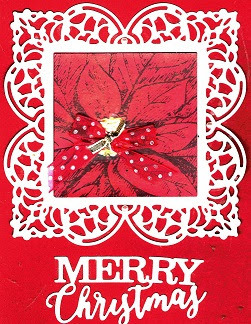 Have a wonderful day and I hope you have a chance to make some cards on this World Card Making Day!Hope you get inky!! I used the newly released Technique Junkies Framed Poinsettia stamp to create this card. I cut the die cut lacy frame which also cut out the center. I took the center and stamped with Memento black ink. I colored the poinsettia in with Dragon Blood Technique Junkies Shimmering Bliss sprays. It was all mounted on red card stock and a die cut greeting was attached. Did you know that all of the newly release Technique Junkies October Release stamps are on sale for 15 % off through October 8? Go shopping! And did you know that Pat Huntoon has grouped together some TJ stamps and Shimmering Bliss bundles? They are called Spray and Stamp Bundles! Be sure you check them out! Then don't forget that you can get a 10% discount on everything else but the October Release stamps. Please use the discount code TJ10Judy when you check out. 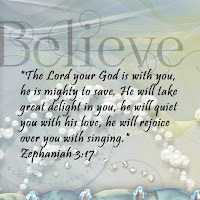 Have a great day ! Hope you get in some stamping and a chance to get inky!! Happy, Happy October!! Is it Christmas Yet? It is that of year again -- time to think about Christmas! Presents, cards, cookies to plan and make, cards, decorating and CARDS! Planning cards, ordering supplies for cards, making cards!! 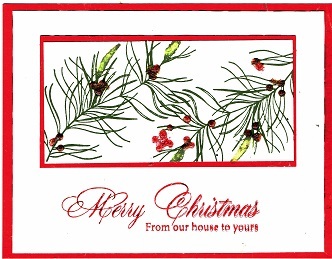 You are in the right place -- Technique Junkies has a blog hop for new stamps -- CHRISTMAS STAMPS! - today. Please make sure you hop all the way through to get wonderful ideas for cards from new Christmas stamps. 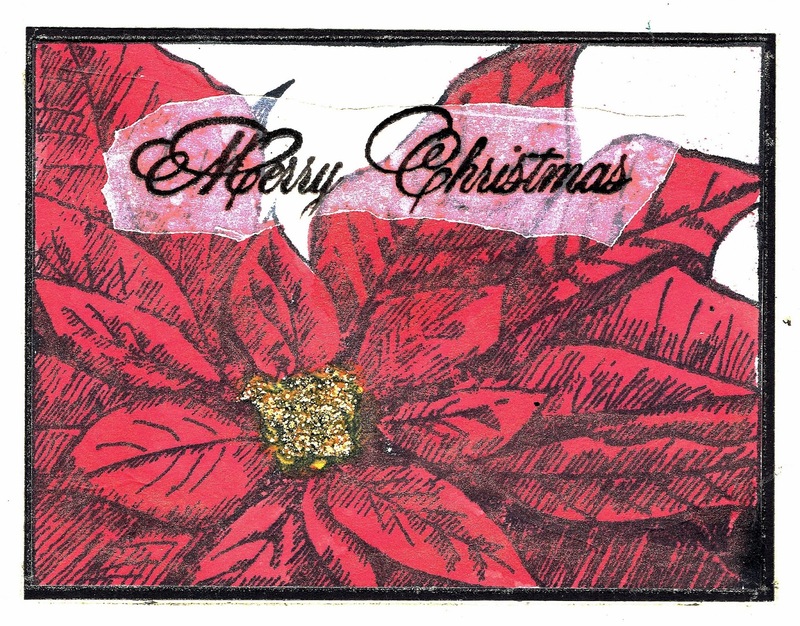 All of the new Technique Junkies Christmas stamps can be found here.here. The blog hop starts at the Design Junkies blog. You should have come to me from Ro Donner's blog. 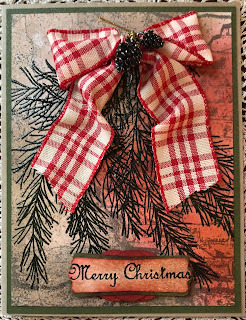 My first Christmas card with the new Technique Junkies stamps uses Pine Spray and Gifts of Christmas. I used markers direct to rubber to stamp the Pine Spray. 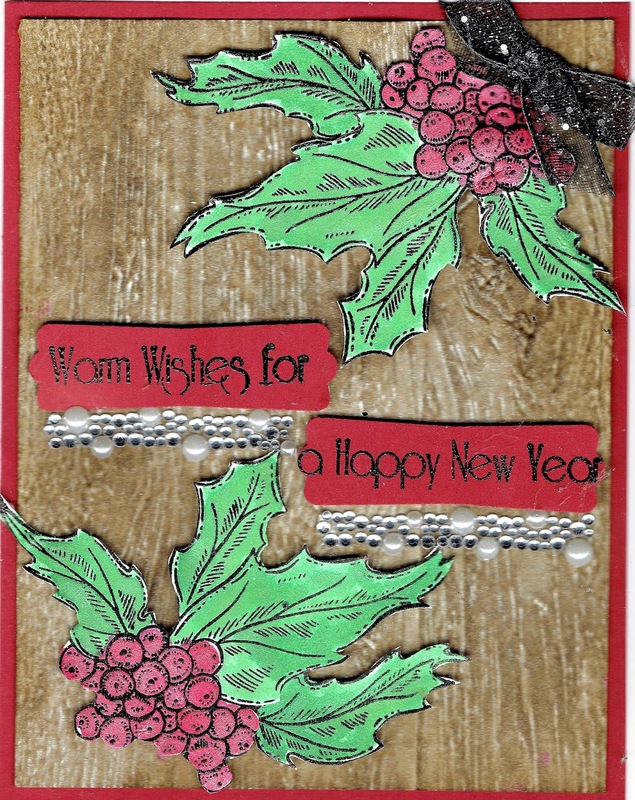 I used Nuvo glitter drop to add some holly berries randomly on the card. The ribbon really is olive, not yellow! 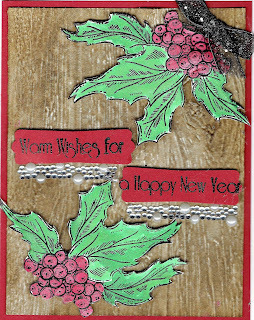 My second card uses Technique Junkies Seasons Greetings. It was stamped with a dark olive green with some color added for the tips. 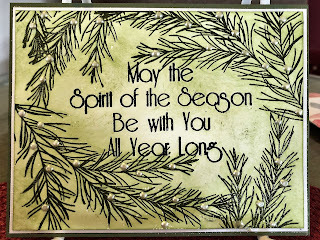 The greeting is from Gifts of Christmas. Nuvo Glitter drops added for berries. My third card uses Technique Junkies Framed Poinsettia and Merry Christmas 2. The greeting was embossed with detailed gold embossing powder. A ribbon banner was tucked under the top layer on this card. I painted the poinsettia with Dragon Blood Technique Junkies Shimmering Bliss spray! 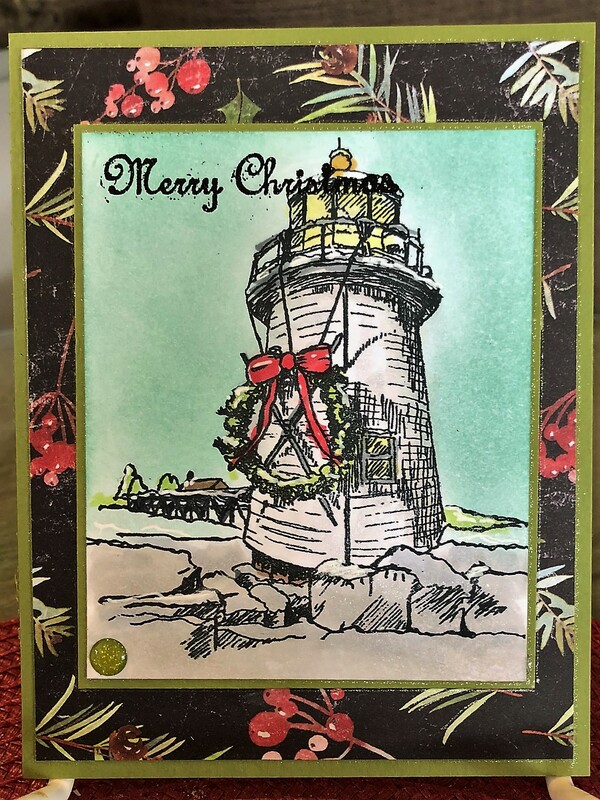 My last card uses Technique Junkies Brant Point Lighthouse and Gifts of Christmas. The focal image was colored with Copic markers. And I sponged the sunset sky using a home made cloud stencil. The background paper is from a shopping bag from a store. 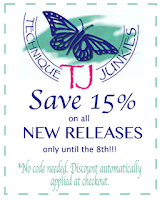 Please remember you can get a 15% discount on all of the Technique Junkies October Release through October 8, and you can get a 10% discount on everything else on the TJ Website using my code TJ10Judy. Be sure to check the delightful Technique Junkies Shimmering Bliss Bundles! From here please hop on over to Beth Norman's blog. She is so talented and you will enjoy her projects!